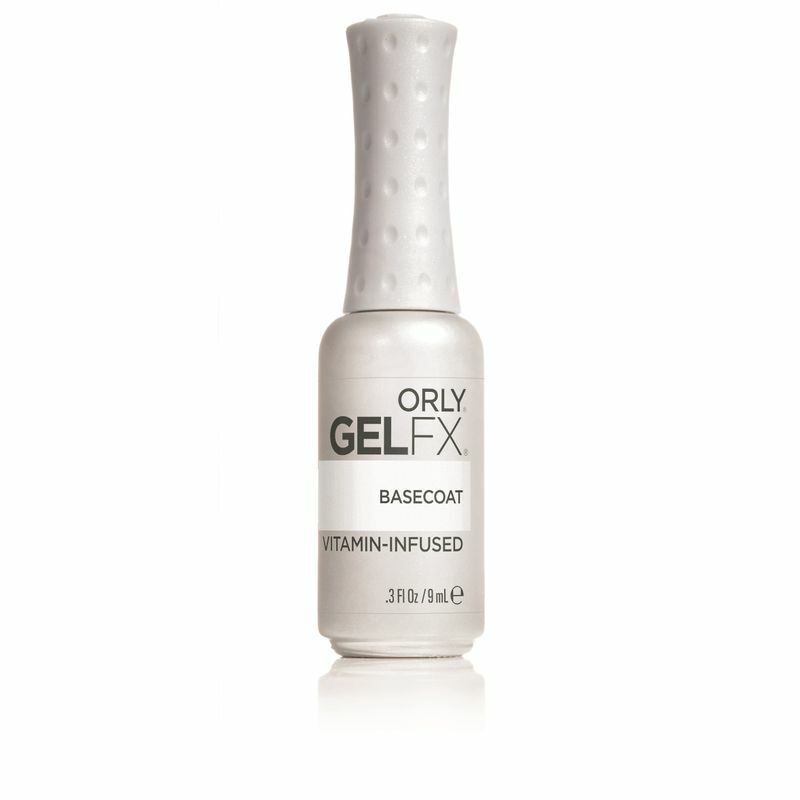 Olry Gel FX Base coat cover tracks. Self leveling to mask nails imperfactions and create a smooth surface for even gel applications. Vitamin-infused for full protection and increadible shine. 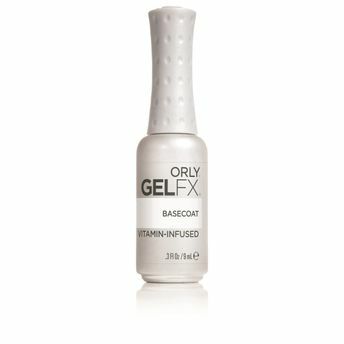 Orly Gel FX is a vitamin infused gel manicure system that is kind to the nail plate, cuticles and skin. The inclusion of Vitamin E, Pro Vitamin B5 and Vitamin A, protect and nourish the nail plate and promote cell renewal and growth. The added reflective formula within the polish gives a high shine finish with no dulling and has strong linked polymers for longevity. It offers a chip-free application that wears up to 2 weeks. Packed with Vitamins A, E & B5 to deliver healthier, well protected nails.